Yarn | Next Line Quiz for "Toy Story 2 "
What line is next for "Toy Story 2 "? 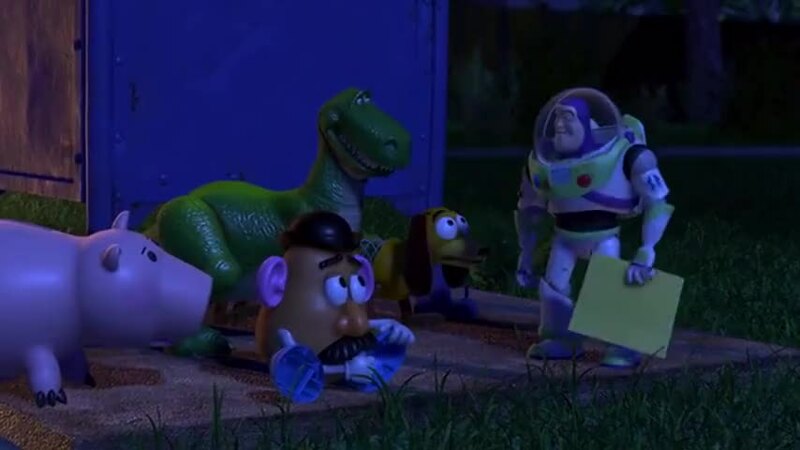 Quiz: What line is next for "Toy Story 2 "? Watch a short clip and then guess the next line. Yarn is the best way to find video clips by quote. Find the exact moment in a TV show, movie, or music video you want to share. Easily move forward or backward to get to the perfect spot. It's available on the web and also on Android and iOS. Really, I am. But you didn't have to go and pull a stunt like that. He's back early from cowboy camp!